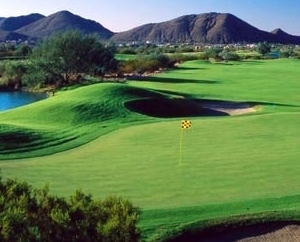 The Troon Country Club lifestyle is more than beautiful views and amazing golf. It’s also the individual attitudes, values and interests of the Members coming together to create a warm and comfortable gathering place to call home. There are endless opportunities to connect with friends and family, whether on the exceptional golf course, the state of the art fitness center or a delicious lunch in the The Roost after a game of tennis. The social calendar is always active with themed dinners, wine tastings, holiday celebrations and friendly games of Mah Jong, Bridge and more. The friendly management and staff are always willing to go the extra step to ensure members and their guests feel comfortable and enjoy their time at the Club. 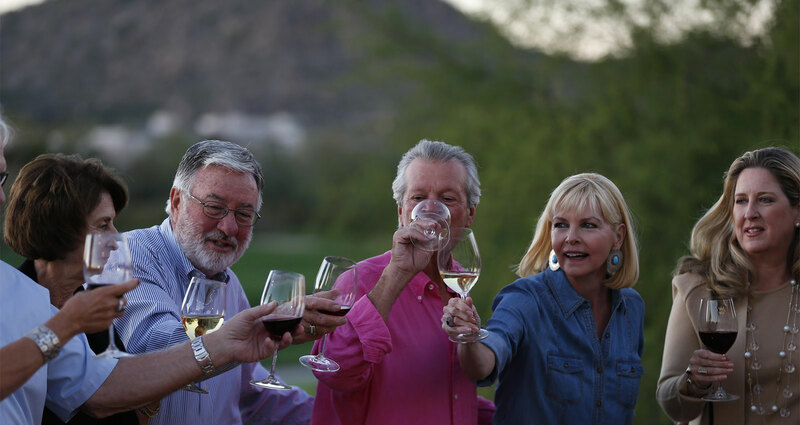 The camaraderie, friendships and memories created here at Troon Country Club are the center of the Troon Experience! This unwavering feeling of responsibility is at the heart of the Troon Experience.